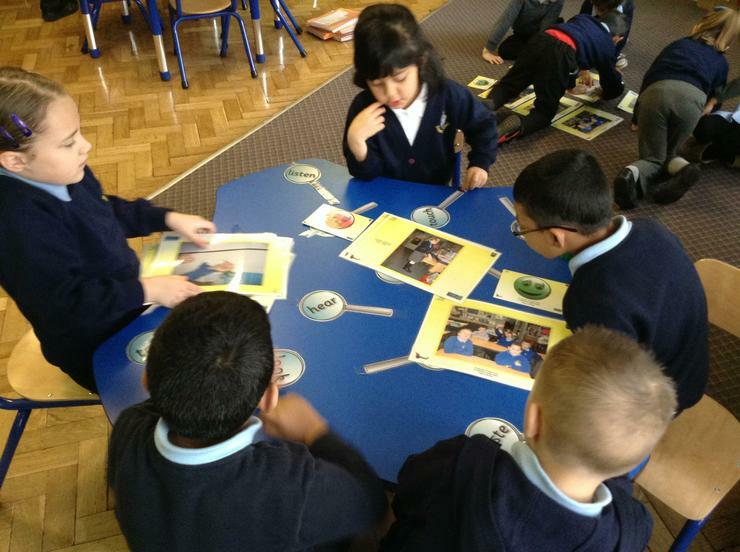 We are a class of 25 children, some are Year 1 and some are Year 2. We have a lot of fun together! 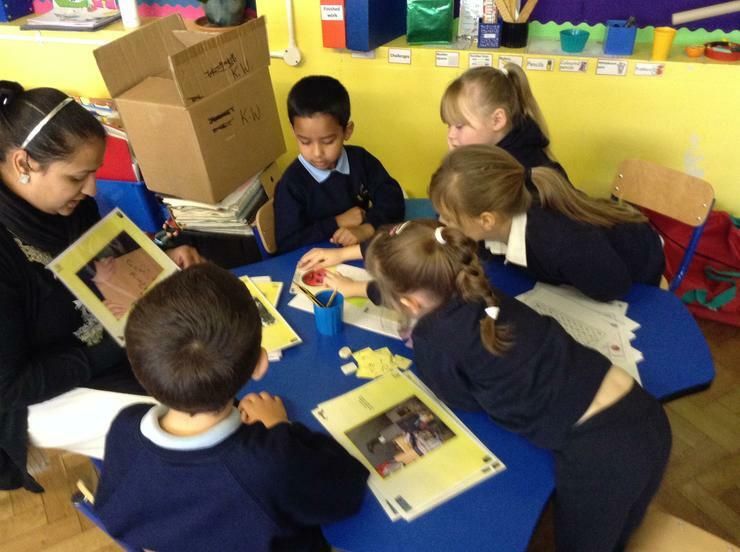 Dosbarth Derwen has two teachers who share the class. Your class teacher will be Mrs Routledge on a Monday, Tuesday and Wednesday and then Miss Whitty on a Thursday and Friday, supported by Mrs Evans, Miss Carolyn and Mrs Khan as additional support staff. We will be having PE on a Tuesday, a Friday and sometimes a Wednesday. It would be really handy if parents could send in PE kits on a Monday and then if you want to wash them take them home on a Friday, just in case we have to move our lessons around!! Please can we remember the school rule on the wearing of jewellery - only a watch and one pair of stud earrings are allowed. We will be sending home reading books and homework on a Friday. Mrs Routledge and Miss Whitty ask that someone older listen to and practise reading skills at home and then make a comment in home reading records. Next summer term our topics are called Mini Zoo and then Land Ahoy and there is a Science link. We will be talking about animals and growth and change and then exploring the sea!! We had an interesting visit from PC Payne who reminded us of right and wrong choices! 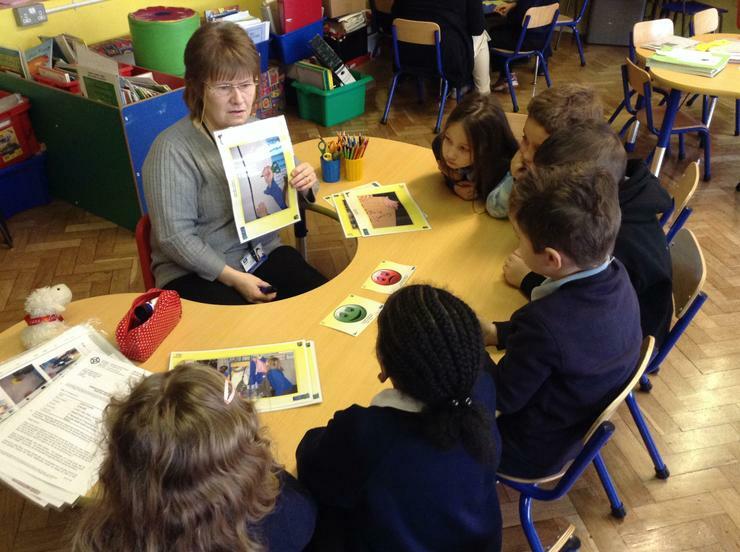 Year 2 have had workshops from Hafod Cymru to talk about what makes a healthy relationship. On World Book Day we dressed up as favourite characters from books. 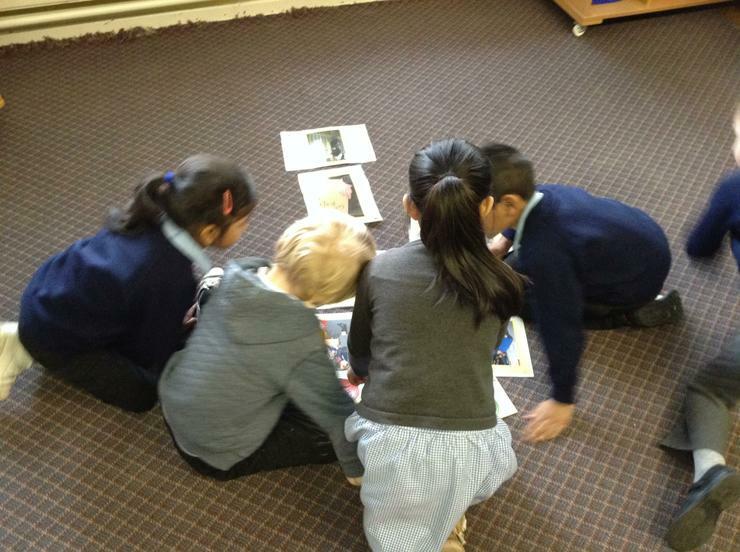 We also read our favourite authors like Julia Donaldson with The Gruffalo books. We love reading in our Book Corner.